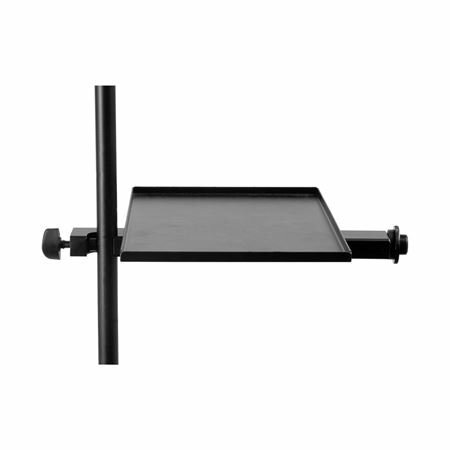 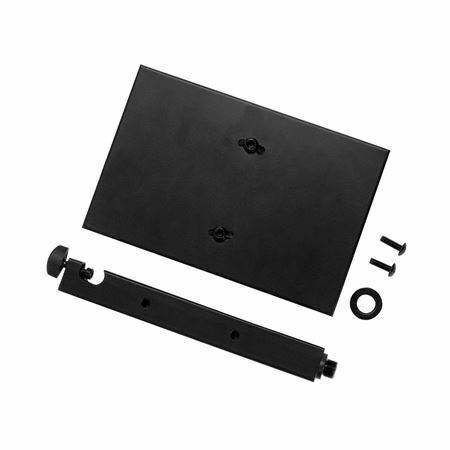 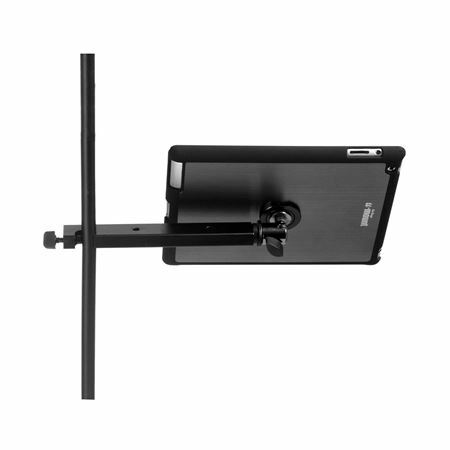 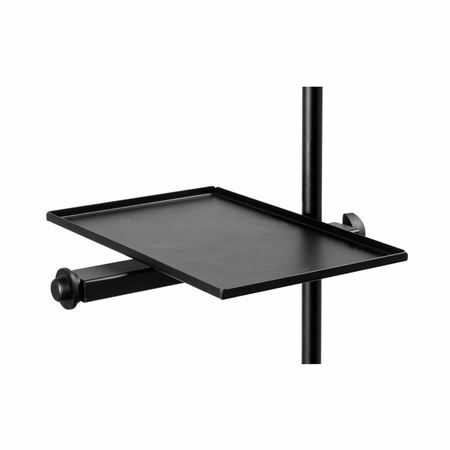 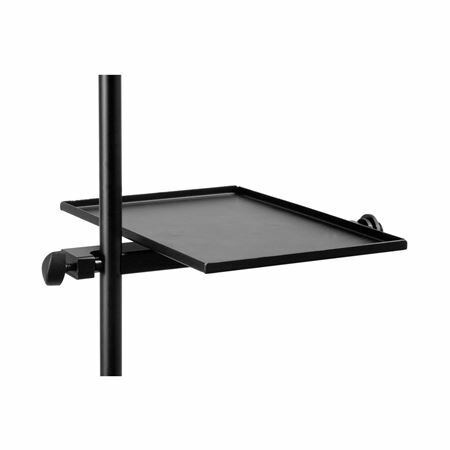 Shop On Stage MST1000 U-Mount Microphone Stand Tray from AMS and enjoy Fast & Free Shipping. 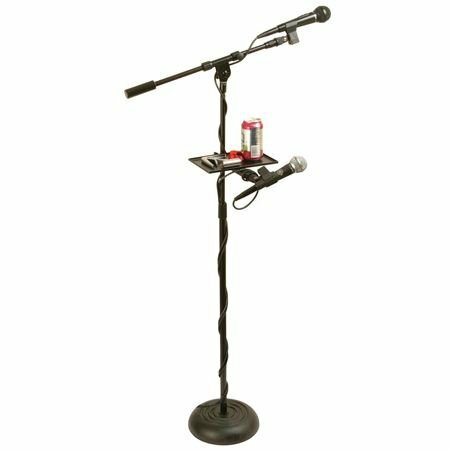 Based on the elliptical enveloping clamp design first found on the u-mount series, this mic stand accessory tray is a natural adaptation of that versatile system. 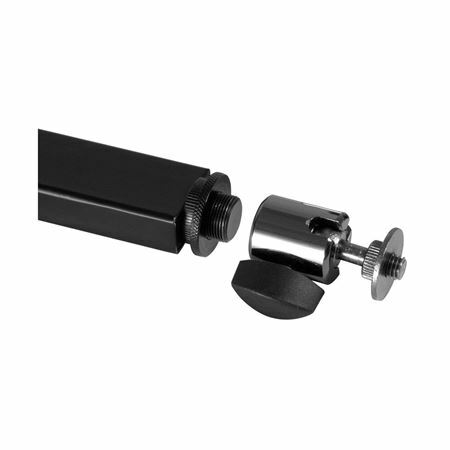 A single oversized thumbscrew secures the mount in seconds to any round tubing from 1/2 - 3/4”, like upper shafts of microphone stands. 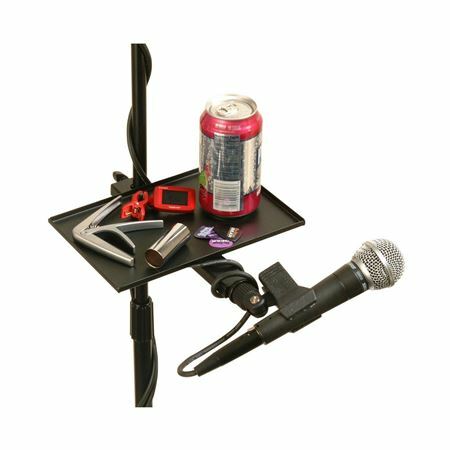 The accessory tray is a perfect catch-all for all of your picks, capos, tuners, slides, your set list, or a drink! 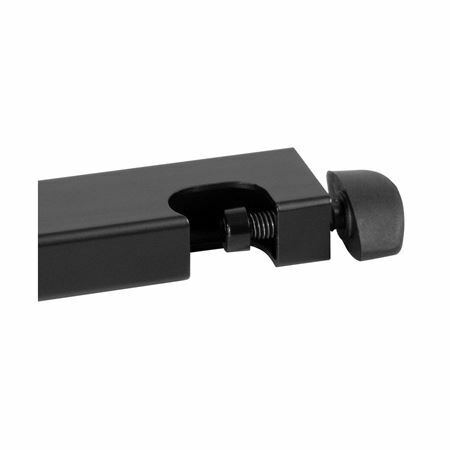 We’ve taken the design one step further and added a threaded end to the mounting bar, which allows you to mount an additional mic... perfect for miking an acoustic instrument!